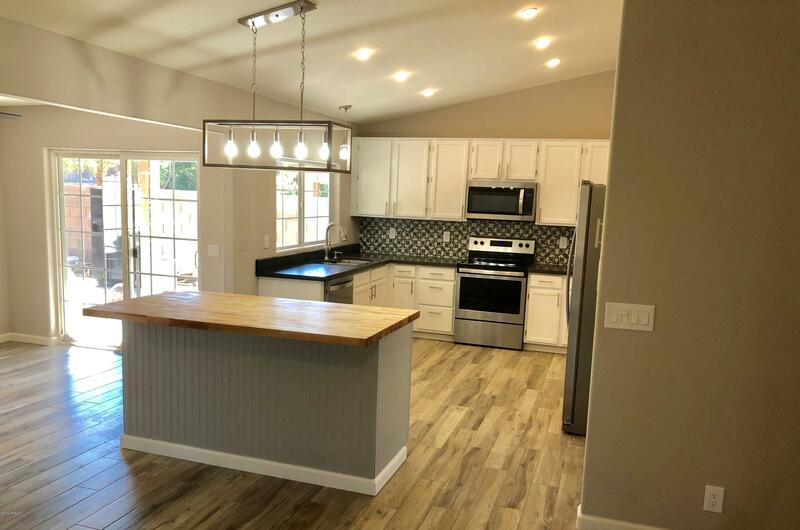 Beautiful Remodel with New Roof! 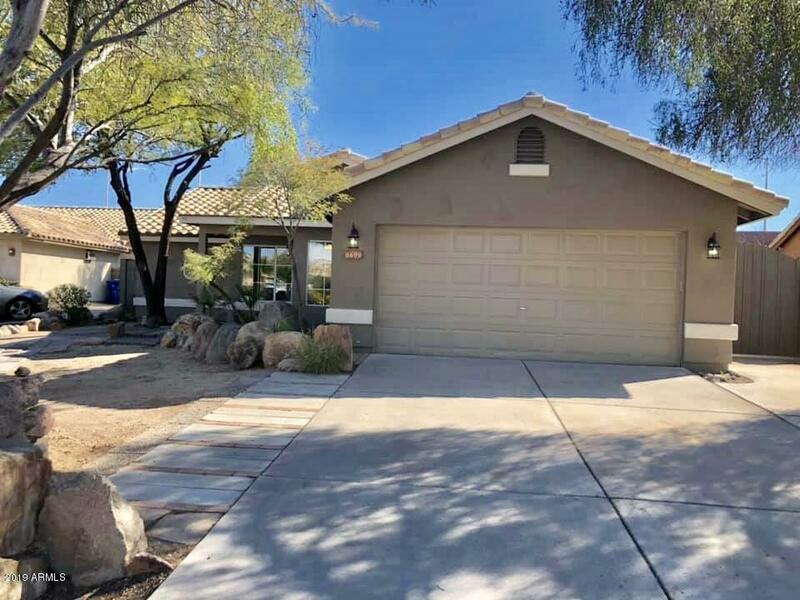 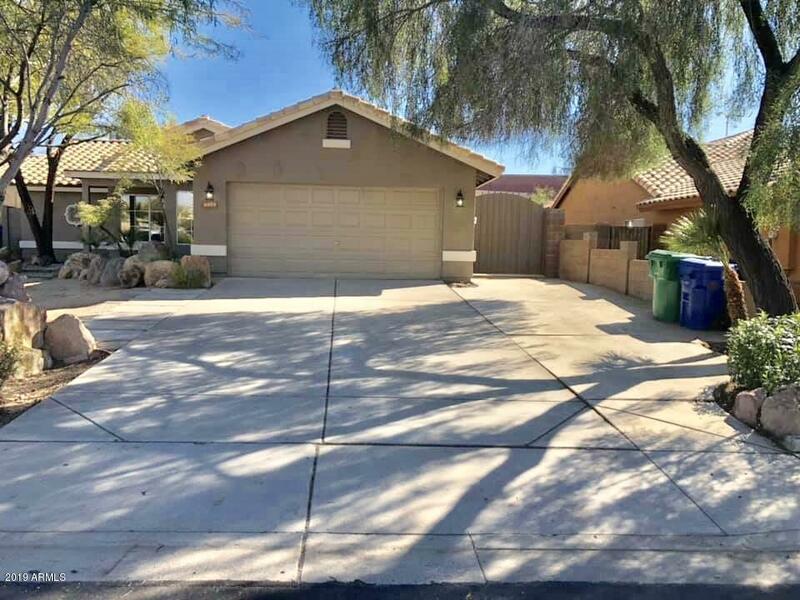 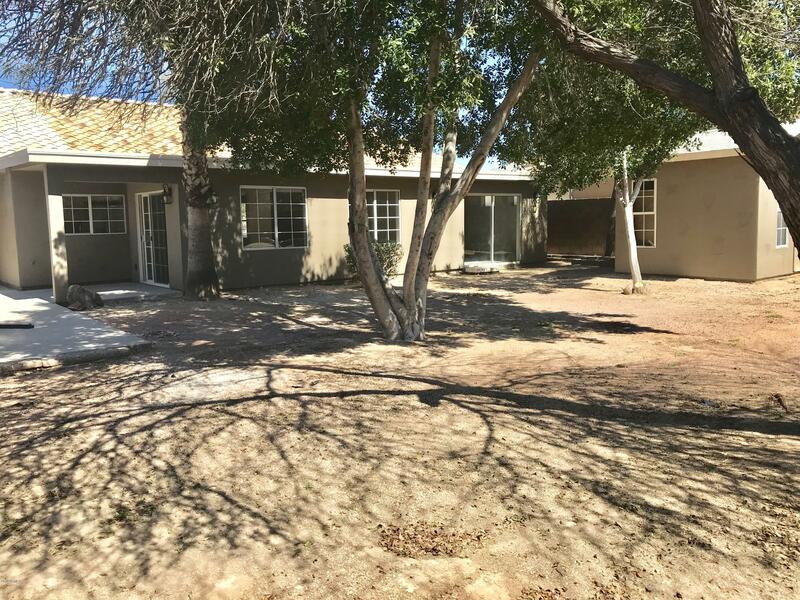 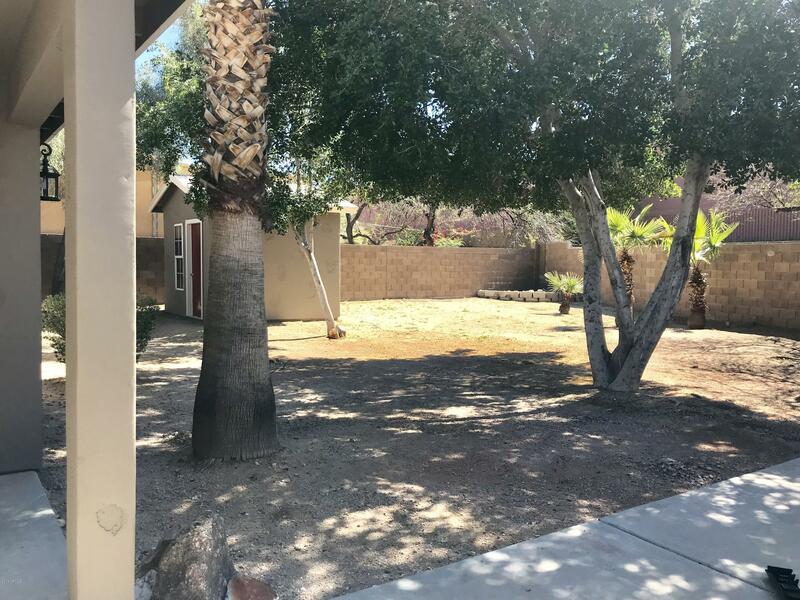 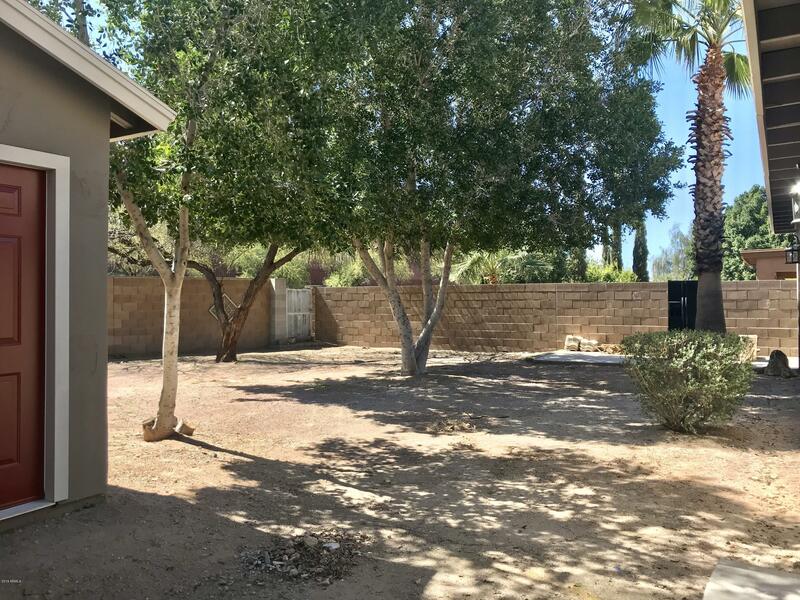 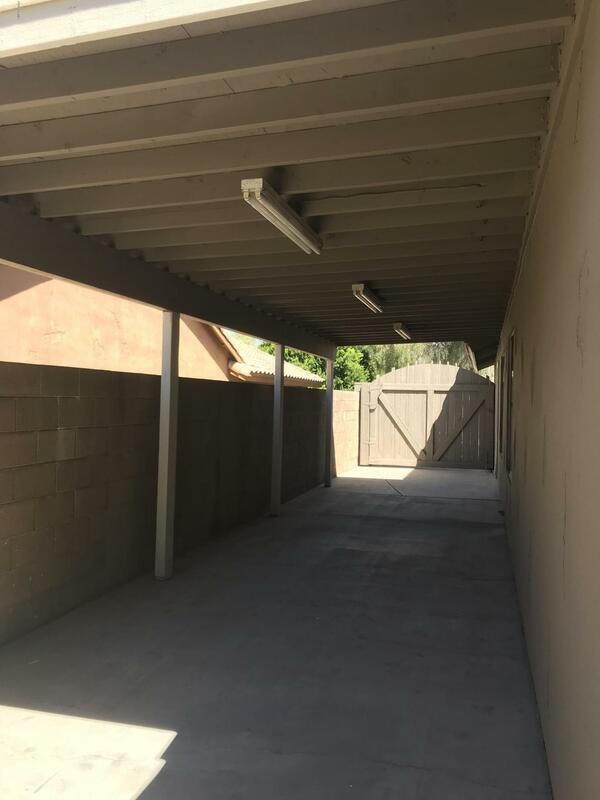 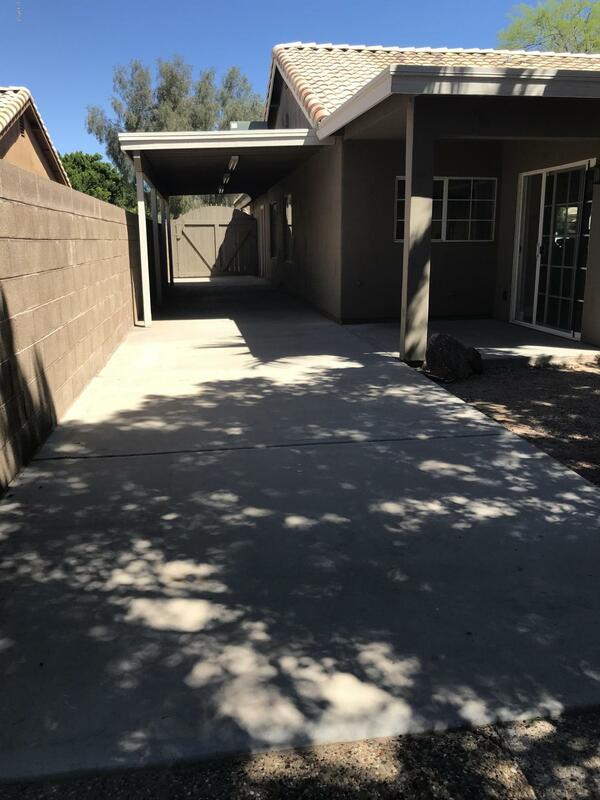 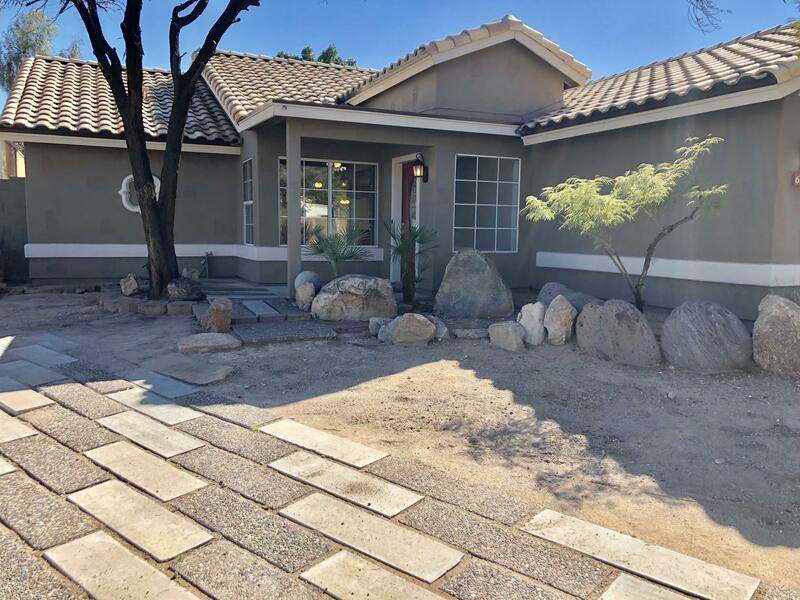 No HOA, North/South Exposure, Large lot with no neighbors behind, extended driveway, RV gated area with lighted, covered area for your toys/projects! 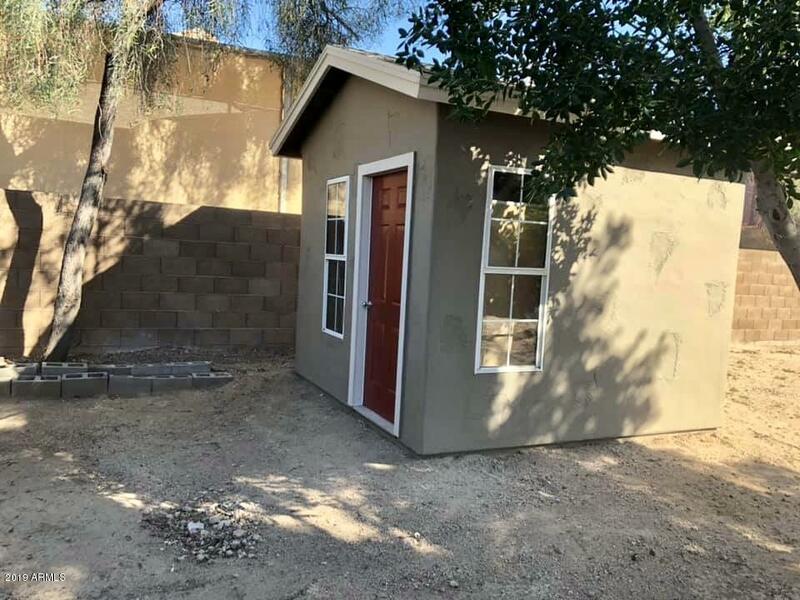 Framed, stuccoed and painted shed to match house. 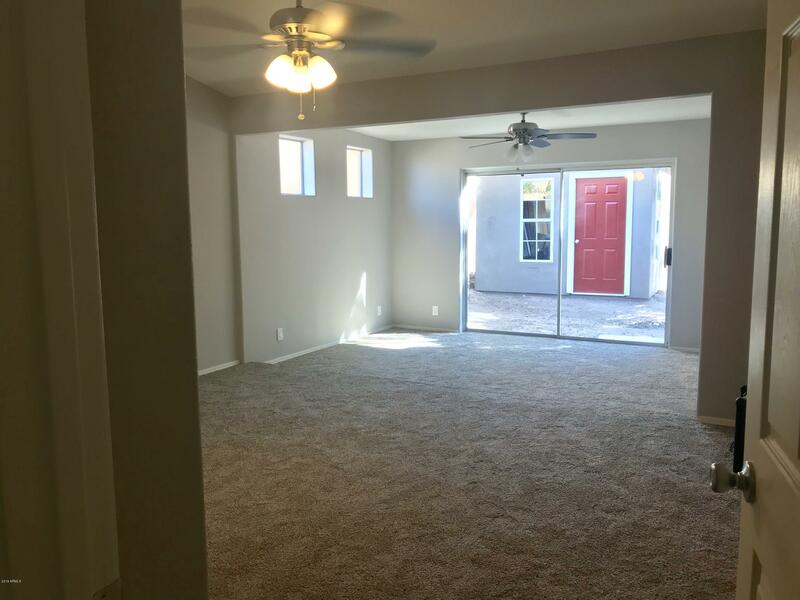 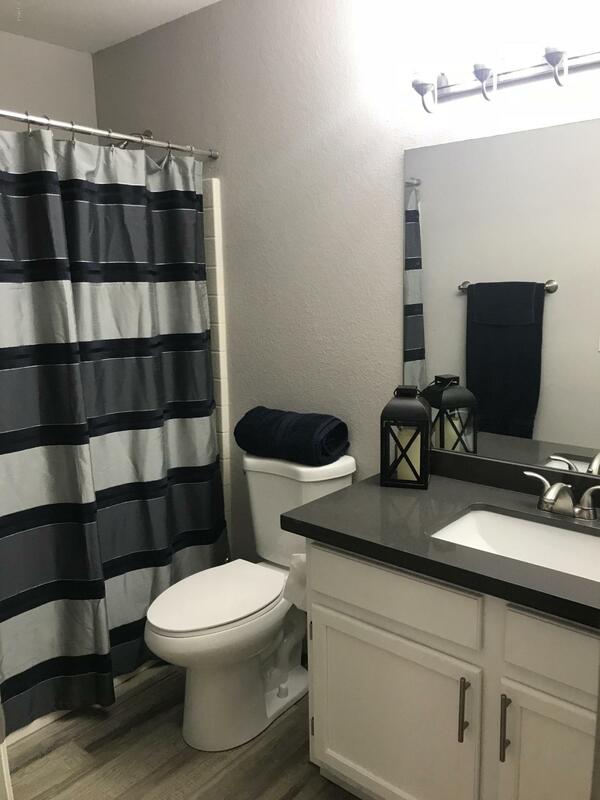 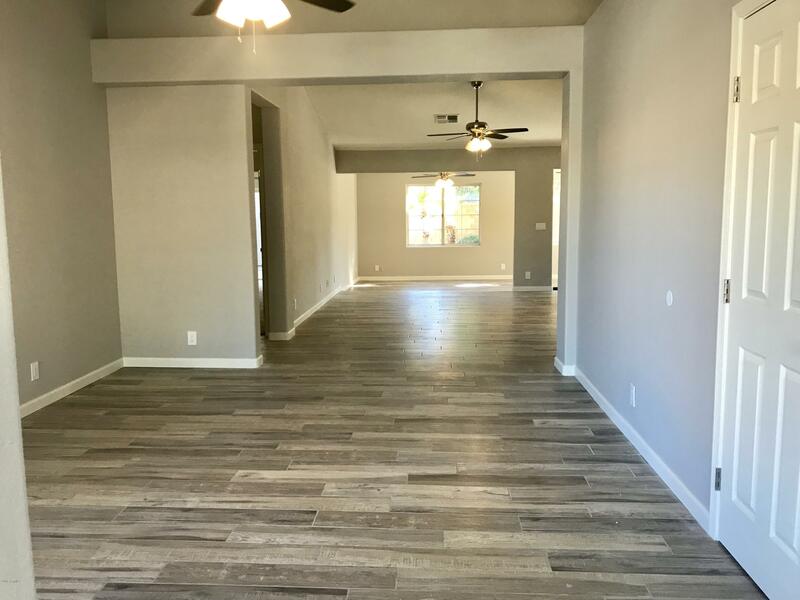 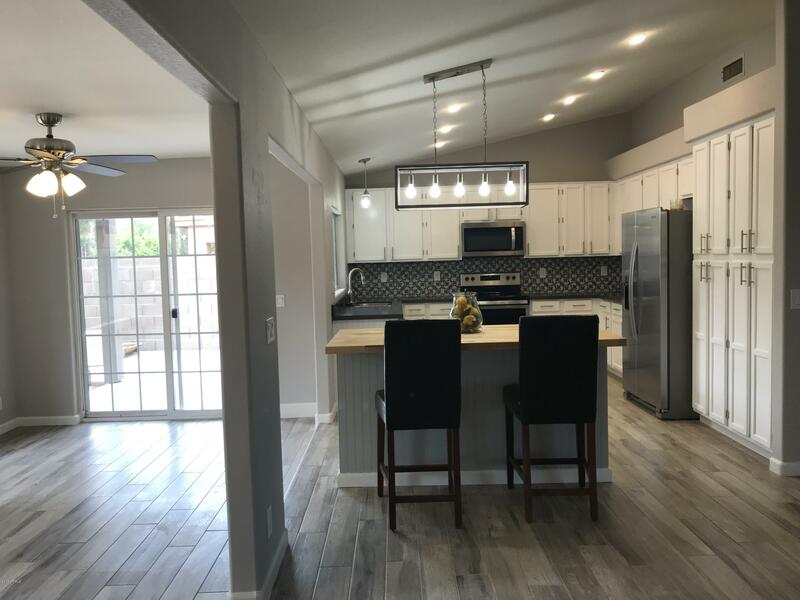 Open and Split floorplan with vaulted ceilings, Huge Master Suite w/ sitting area, sliding glass door to backyard, luxury master bath with double sinks, vanity area, walk in closet, separate tub and shower. 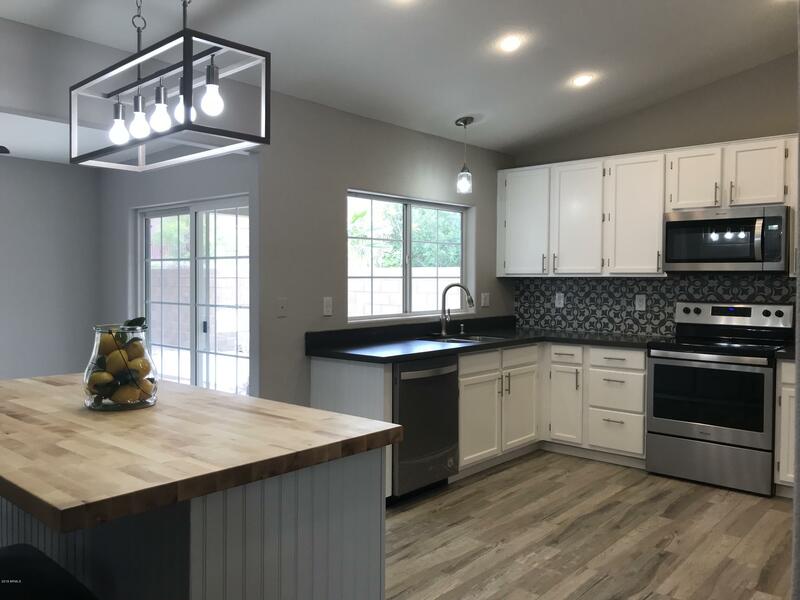 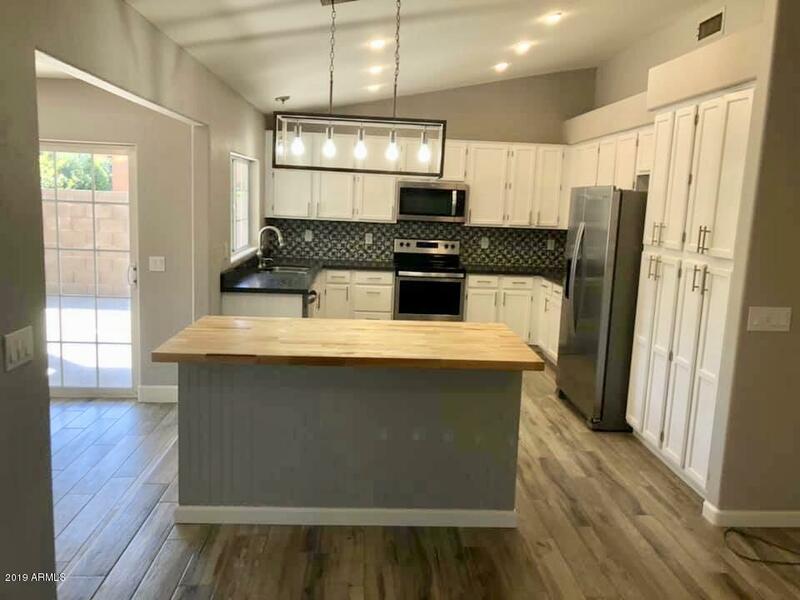 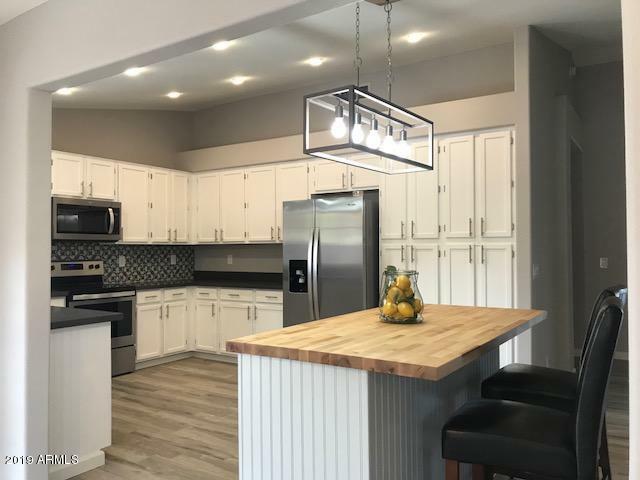 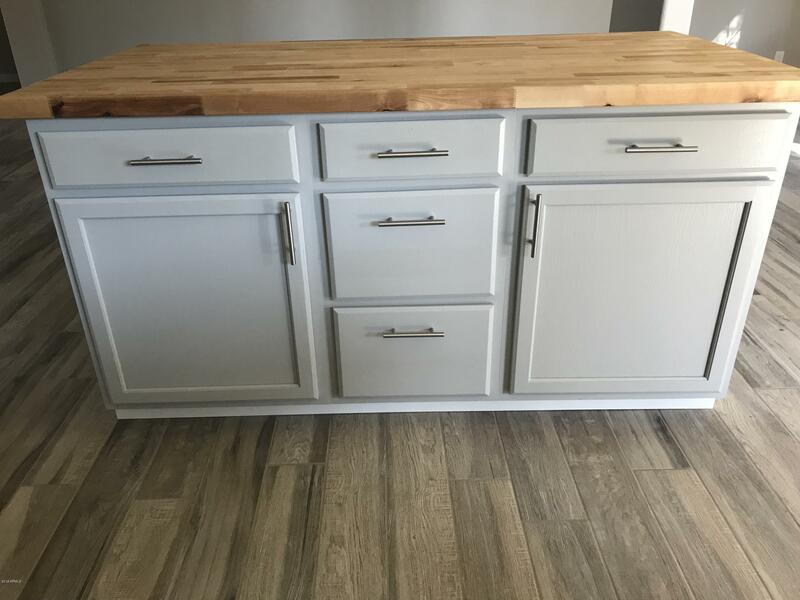 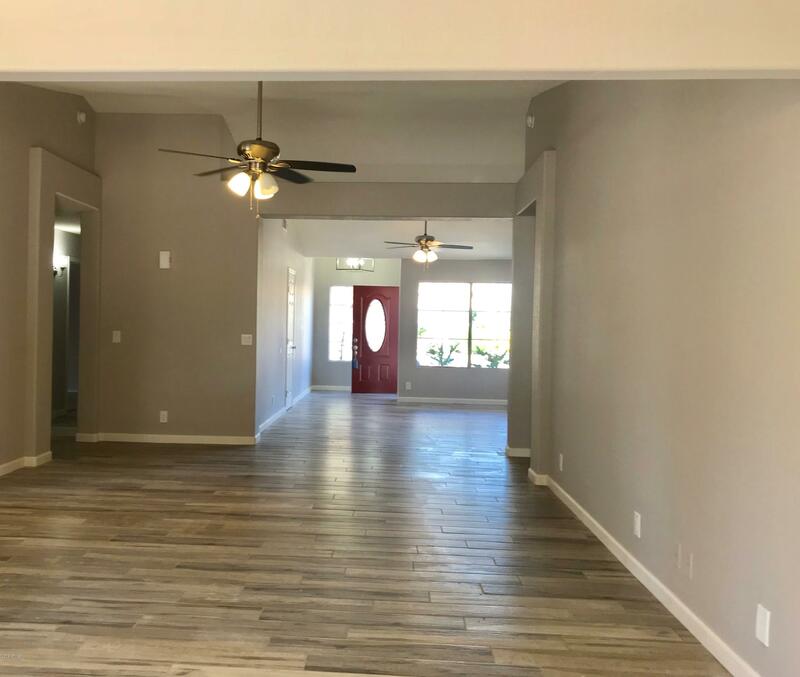 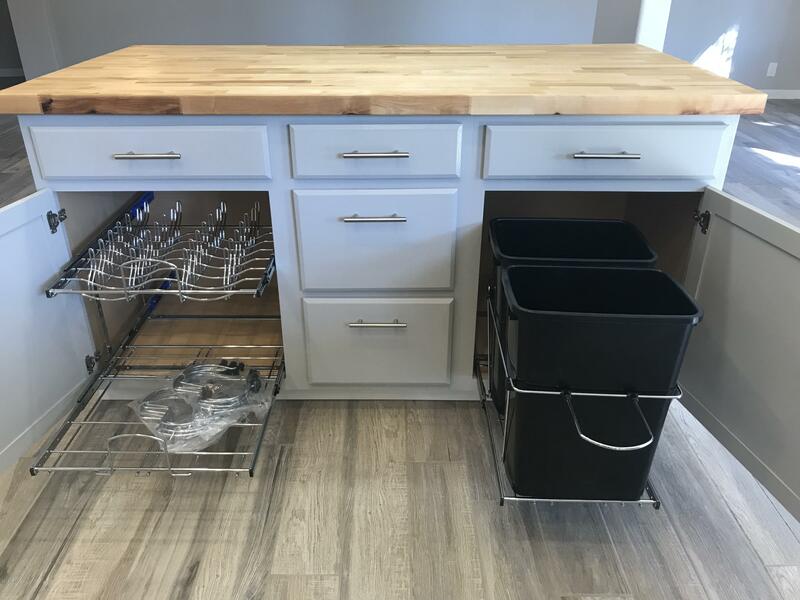 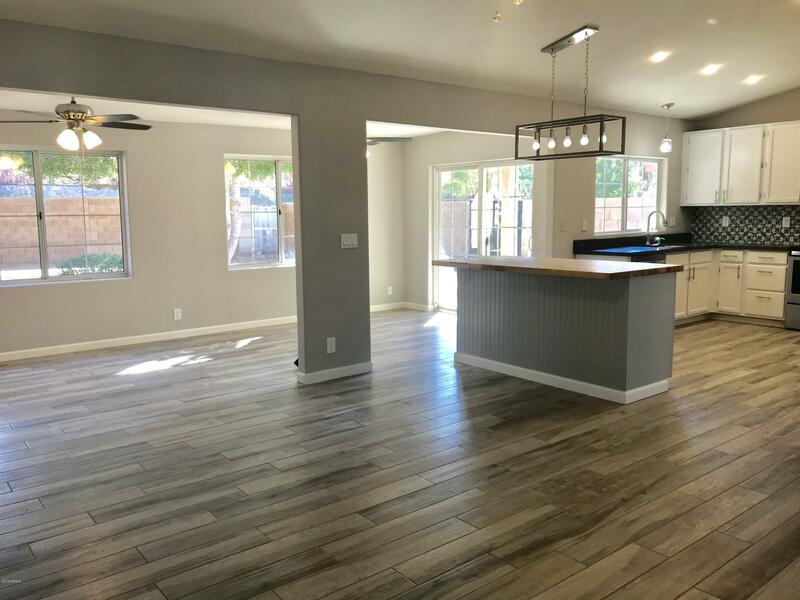 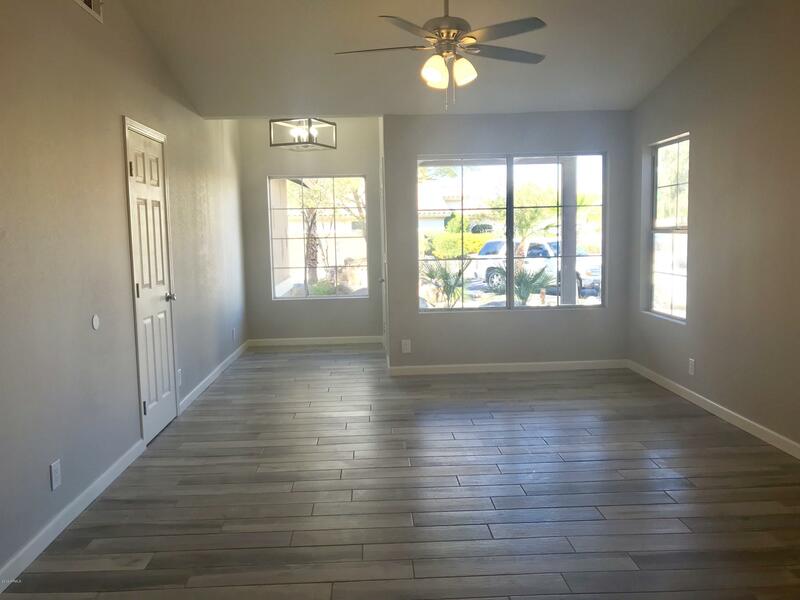 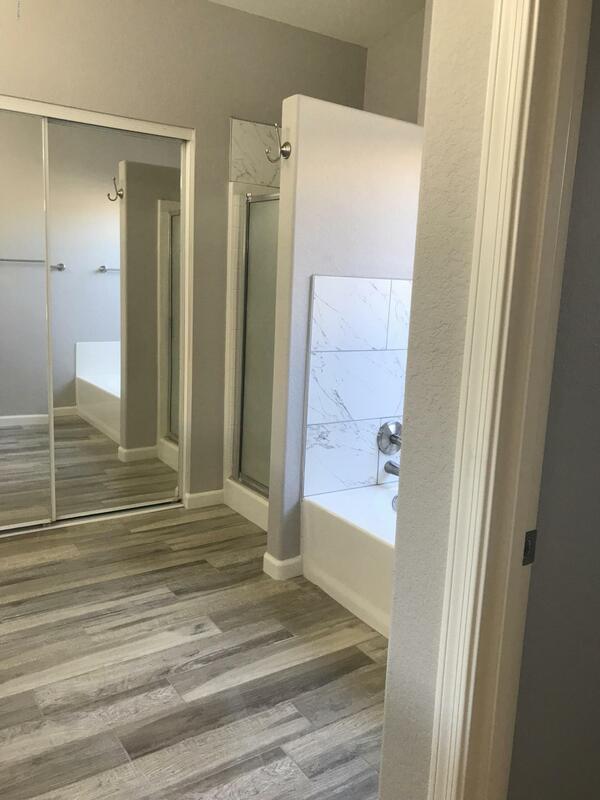 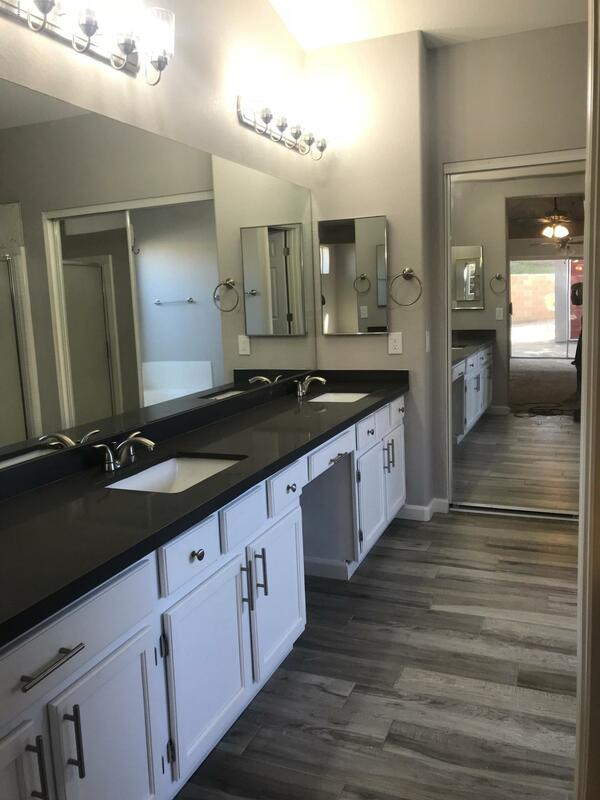 Remodel includes new wood plank tile floors in common and wet areas, plush carpet in bedrooms, refurbished cabinets, quartz countertops, stunning butcher block countertop on Island, ceiling fans throughout, lighting and plumbing fixtures, interior & exterior paint, Smart Home Nest Thermostat and Front entry light with security camera!